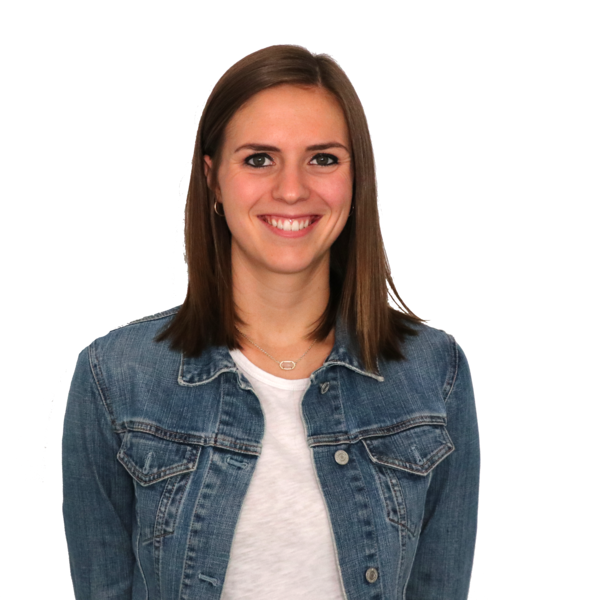 Maddi is an Assistant Account Executive supporting the agency’s business to consumer clients. Maddi is known for approaching tasks in a strategic way, always predicting the end result to make her work most effective. The fact that Maddi is a people person also helps her succeed in this field. She enjoys getting to know individuals from different industries and learning about their stories and goals. Maddi’s bucket list is simple. She wants to see her alma mater, the University of Illinois win a football or basketball national championship. If that doesn’t work out, send her to Key West, Florida to enjoy a piece of key lime pie.